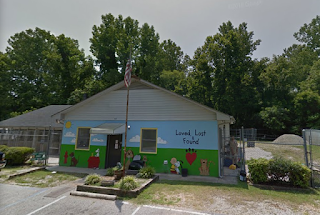 Providing support for the Lancaster, South Carolina Animal Shelter. that we have a new website! and please discontinue using the "lassofsuncity.org" address. 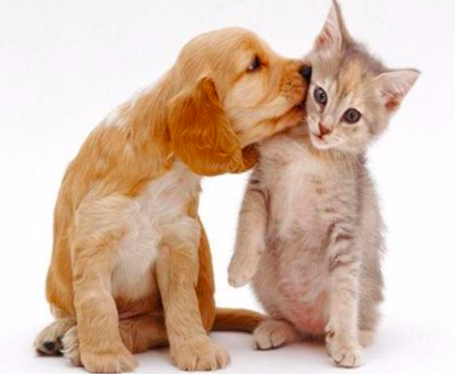 To provide volunteer support and funding for stray and unwanted cats and dogs received by the Lancaster County Animal Shelter.